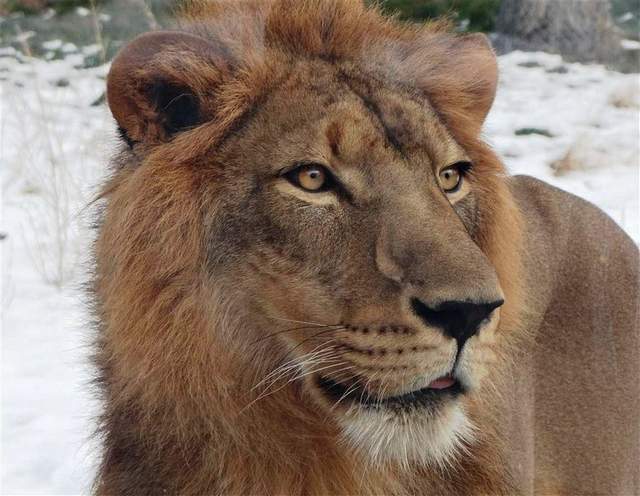 ROYAL OAK, Mich. – Simba, a 4-year-old male lion once owned by the royal family of Qatar, has found a new palace at the Detroit Zoo. The king of the jungle arrived in the United States from Saudi Arabia in October. Now part of the Association of Zoos and Aquariums (AZA) Species Survival Program (SSP) for lions, Simba will eventually contribute to this important cooperative management plan to ensure genetically healthy, diverse and self-sustaining populations of threatened and endangered species in AZA-accredited zoos. Simba joins the Detroit Zoo’s two female lions. 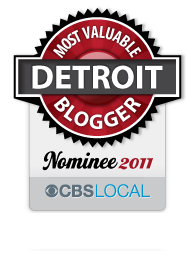 Bikira, 20, was born at an Arizona zoo and came to Detroit when she was 9 months old. Erin, estimated to be 11 years old, was rescued from a junkyard in Kansas in 2009. In the future, the AZA’s lion SSP will identify another female lion as a mate for Simba with the intent of breeding and starting a family. Lions are the only species of big cat to live in a social group that includes adult males and their offspring. Detroit Zoo visitors can see the lions year-round in their recently remodeled 7,500-square-foot habitat, which features a 17-foot-tall glass wall for a closer view of the big cats. Warming rocks near the glass provide the lions a toasty perch for people-watching in cooler weather. The DZS recently established the Kalter/Lezotte Fund for Wildlife Rescue to facilitate the rescue of animals like Simba with the intent to provide sanctuary at the Detroit Zoo. To contribute to the fund, make a check payable to Detroit Zoological Society and send it to Fund for Wildlife Rescue, 8450 W. 10 Mile Road, Royal Oak, MI 48067, or call (248) 336-5704. This entry was posted in Detroit, Things To Do and tagged animal, animals, detroit, detroit zoo, jungle, lion, nature, qatar, Royal Oak, royalty, simba, zoo. Bookmark the permalink.